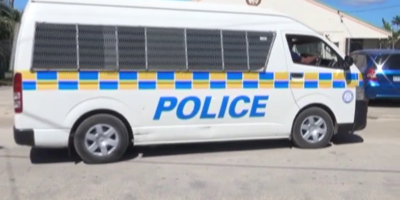 The estimated value of the drugs seized by Police since last year to date is more than 10 million pa’anga with 118 people arrested due to drugs’ offenses. The offenses include possession, cultivating and illegally distributing drugs. Most of the arrestees were men although the number of women involved with drugs-related crimes is also on the rise. Some deportees were also among those who were arrested. 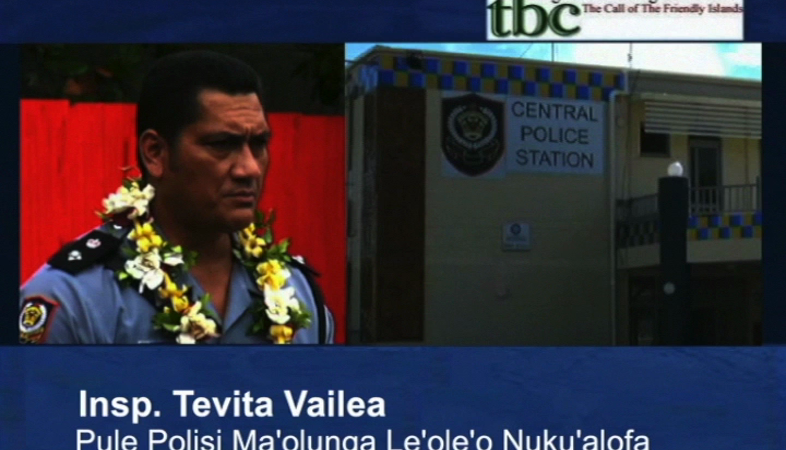 The Acting Chief Superintendent of the Nuku’alofa Police Station says the Drugs Taskforce Operations have been successful since its establishment in April last year. 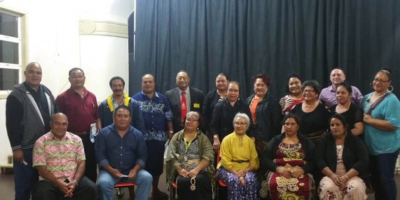 Tevita Vailea says the success was made possible through close cooperation with the public by providing significant tips and information in regards to drugs in their communities and even when they are suspicious with any unusual activities happening in their areas. The youngest age arrested during the drug operation is a 15-year-old boy.